6-21-2 CHIBANA Okinawa City Okinawa Pref. 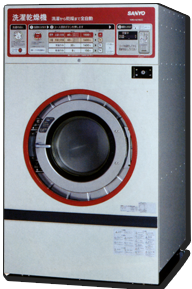 Since our washing machine has 7 kg and a large washing machine (22 kg, 27 kg), the large washing machine is using a drum system, since we are using hot water for washing, we clean the fabric as neatly as possible and more gentle to the fabric. 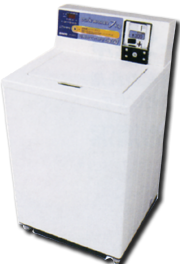 Also, we can deliver cleanliness and convenience with washing machine (7kg ・ 22kg) with Electrolytic water sterilization function. Furthermore, sports shoes and sneakers are also provided with sneaker washer & dryer, which is completed in 40 minutes from washing to drying, to help busy people. 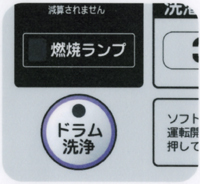 �@Open the door, confirm that there is no clothing in the drum, close the door and press the drum wash button (free) within 1 minute (before entering the laundry, coins / cards). �AFirst select the course (usually 22 kg, set a small amount of course), then insert coins or cards. If you add +100 yen to the prescribed fee, it switches automatically to the sterilization course. Coins accepted once will not be returned. 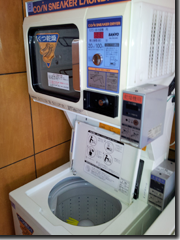 �@Open the door, confirm that there is no clothing in the drum, close the door and press the drum wash button (free) before entering the laundry, coins / card within 1 minute. �AIntroduction Choose a course (standard 16 kg dry washing, small amount 7 kg dry washing - select only 27 kg, wash), then insert coins or cards. �BThe door will be locked during washing and the lock will be released when entering drying, so please go at this time if you wish to insert fragrance sheet. Exercise shoes and sneakers for adults (two legs) and dwarfs (four feet) are finished in 40 minutes (washing 20 minutes, drying 20 minutes) and it is very convenient. �@Since this equipment is used detergent with antimicrobial agent, it is reputable from our customers that you can get a bad smell. 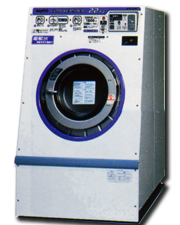 �AWhen the washing button is pressed within 10 seconds after the end of the last spin-drying, dehydration is done for 2 minutes for free and the drying time is further shortened. �@Please drop the water shedding enough to drain drops before dropping. 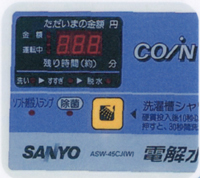 �A1When you insert a 100 yen coin, the amount is displayed and after 5 seconds it changes to remaining time display. ※Continuous input of coins and additional inputs on the way can also be done. �BBe sure to close the door while driving. Please do not put anything on top of the dryer as it is an exhaust port for dry air. ※When the remaining time is blinking, the door is open. �CIt runs for a prescribed period of time and ends when the remaining time display lamp disappears.